Franchising in the United States is very popular and lucrative. There are about 800,000 franchise businesses in 120+ industries employing more than 9 million people in the US alone. Franchises provide recognized brand quality and consistency while also allowing consumers to support local business owners. Deciding to franchise your business should come from a desire to expand to multiple locations and welcome fresh new ideas from franchisees. 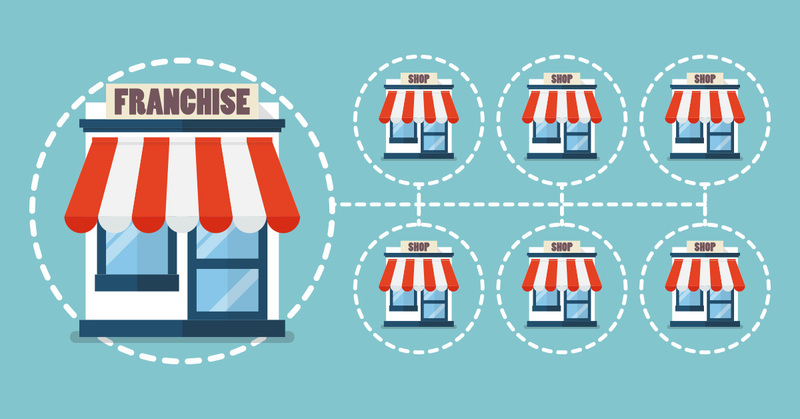 Transworld Business Advisors has the tools to help all business owners determine if franchising is right for them and where to begin. Is your business highly successful in your local neighborhood? Has a customer asked you how they can open a similar business? Have you been thinking about opening a store or business one town over? Franchising is right for you if you have a lucrative business with signs of doing well if it is accessible to consumers in similar communities outside of your zip code. The first step to franchising your business is doing the research. Who is your target audience? How successful are small businesses in the neighborhoods you are considering? Is your business providing something new or will it have a direct competitor? Market research is crucial in helping determine where the next location or locations should be. Opening a franchise can be the spark that ignites a true entrepreneurial spirit in a franchisee. That being said, choosing the right person to manage your brand when you are not nearby is no simple decision. The franchisee should have business acumen, a strong proposal, portfolio and knowledge about your industry. This is great to note for business owners who want to expand their brand to locations beyond their community, but do not have the capacity to manage more businesses. A franchise is your brand and you do profit from every opening, but each franchise that is launched has its own owner, managers and employees handling the day-to-day. In addition, you have an opportunity to hear how to grow your business through fresh eyes. If you are in a creative rut, having meetings with franchisees can help get the wheels turning. Transworld Business Advisors has extensive experience in helping owners franchise their businesses. From the decision to franchise to signing contracts with franchisees, an experienced business advisor from the Transworld team will ensure every decision made benefits you, your business, and every other party involved. If you are interested in purchasing a franchise business, Transworld has access to hundreds of business listings across countless industries around the country and these listings include many franchise businesses. If you have any questions regarding your business and whether it is time to franchise or if you are interested in purchasing a franchise, call your local Transworld Business Advisor today!